When I was in high school, I carried the essentials in my backpack: roll-on glitter, my trusty yellow-lens sunglasses (yes, I looked jaundiced), an overly perfumed body lotion and a disposable camera. I documented just about every aspect of my life and picking up developed pictures from the drugstore was one of the highlights of my week. Even though most of my photographs are now digital, I still love the look and feel of ones that can&apos;t be viewed on a screen. I&apos;ve gotten back into printing photos, whether they&apos;re framed around the house, put into an album or made into little stickers. 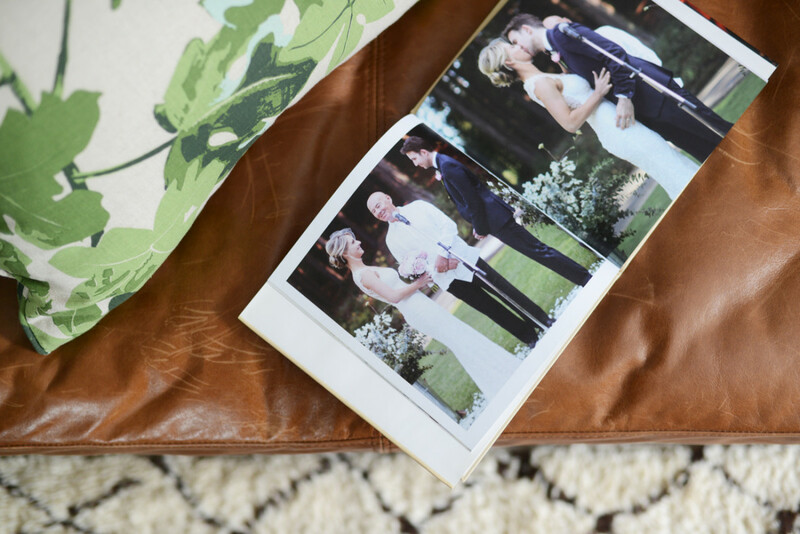 If you&apos;re similarly nostalgic, here are four of my favorite services that help showcase memories beautifully. 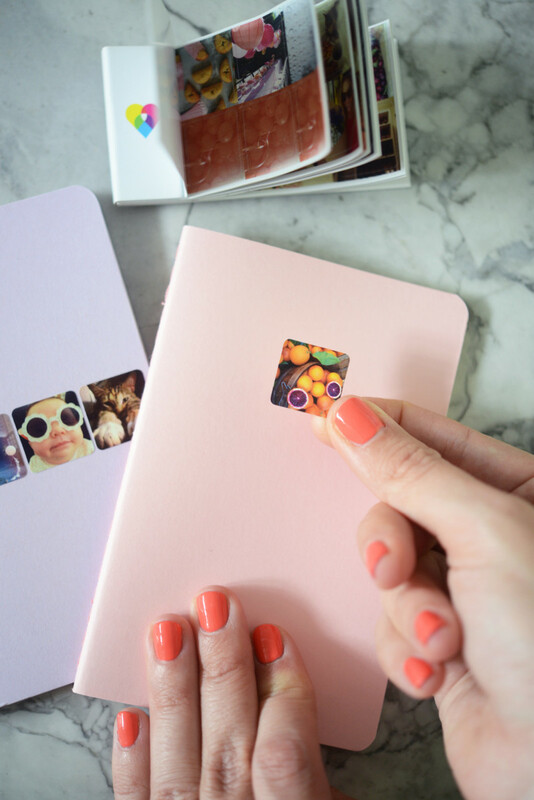 Social Print Studio - From posters, to miniature prints (that can be made into tiny books), old-school photo strips, buttons and even stickers, every version of a printed image can be made here. If you need a t-shirt with your most-liked Instagram photo on it, this is the place for you. 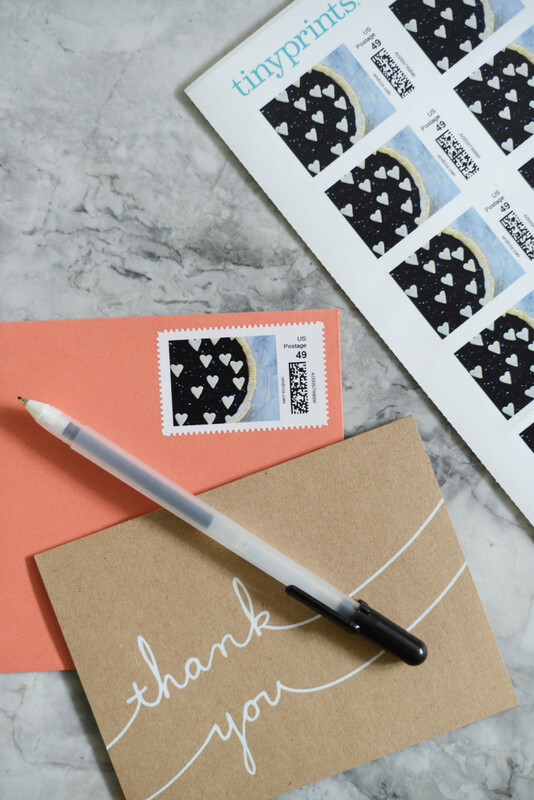 I had little stickers made of some of my favorite Instagram images, and use them to seal envelopes and decorate notebooks. Be aware: the images on the stickers are closely cropped so I&apos;d suggest using photos that are slightly pulled back. Artifact Uprising - We used Artifact Uprising for our wedding book and couldn’t have been happier with the results. It’s three years later and we still display our hard cover album in our bookcase. Whenever I’m in our sitting room, I gravitate towards the book because it’s an easy way to remember the best night of my life. Plus, I like what the company stands for: they only use recycled paper and live by the mantra, “Off your device and into your life." 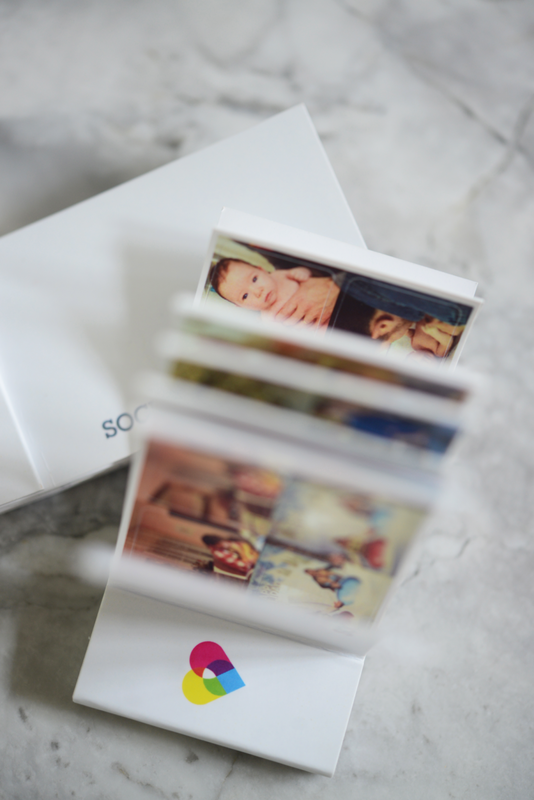 Tinyprints – This service is great for prints that are a bit off the beaten path. They can put your image on everything from mugs, to magnets, and mouse pads. I had stamps made from a picture of my favorite blueberry pie. It feels more personalized to have a custom stamp than the random collection of "Forever" flowers we’ve been using since 2013. Mpix - We have a picture hanging in our guest bathroom that G took on our honeymoon. Though it&apos;s a great shot, it’s the frame that really makes it a nice piece. Mpix does all the grunt work of professionally printing and framing your digital photos, for a reasonable price. 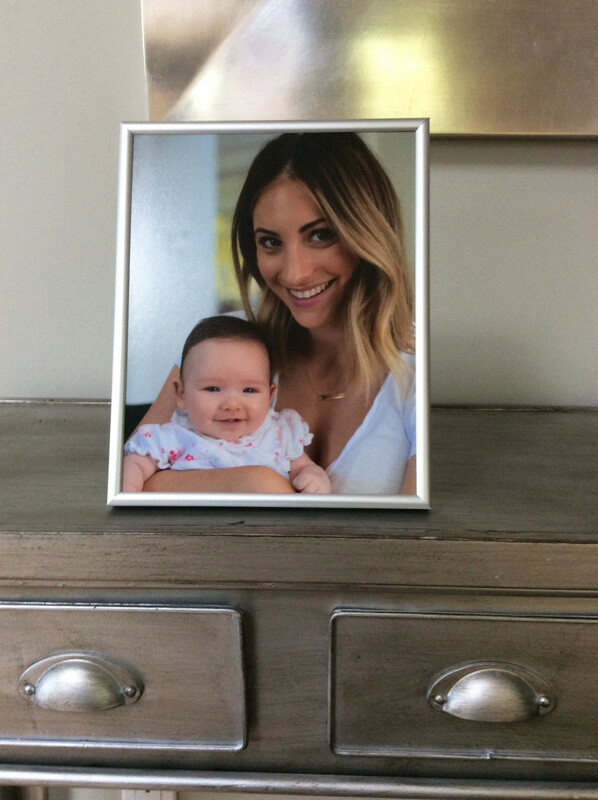 I used the service for this picture of Sloan and me, as a Mother&apos;s Day gift for both my mom and grandma.